Accurate diagnosis is the key to both the success and affordability of procedures for patients. As such we invest in the latest in state-of-the-art technology to ensure that our patients receive world-class dental care. 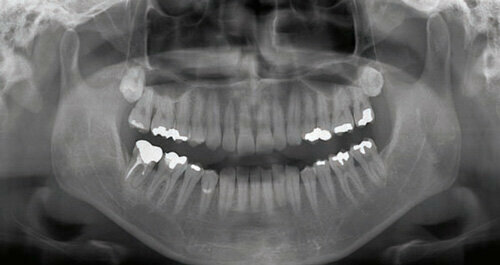 Our safe, low radiation digital x-ray system allows us to take images of specific teeth in a few seconds. The images are stored electronically and viewable on the chair-side monitor within moments. The radiation used in a single dental x-ray is equivalent to six hours of background radiation, which is the radiation you are exposed to by just being on this planet. 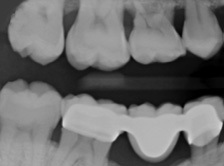 This low radiation x-ray allows us to take a full panoramic digital image of the entire mouth and jaw area. It is useful for detecting wisdom teeth growth patterns, jaw joint (TMJ) abnormalities and problems within the supporting bone structures. The intraoral camera is tiny pin hole camera on a wand that allows us to take pictures of your teeth, then instantly display the image on the chair-side monitor. This allows us to show you exactly what we see. Subsequent pictures will show us changes that occur over time, such as the picture shown on the right. 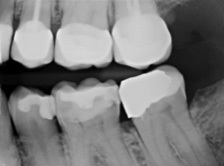 In modern dentistry, the demand for implant surgery is steadily growing, which has created a need for more advanced x-ray imaging systems. 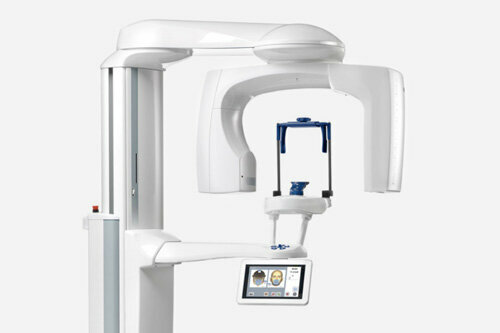 To meet the needs of modern surgical dentistry and to supply high-quality imaging in a three-dimensional format with limited patient radiation dose, Planmeca ProMax 3D utilises Cone Beam Computed Tomography (CBCT) technology. This innovative, versatile, and dynamic imaging device is opening up new possibilities for our patients. 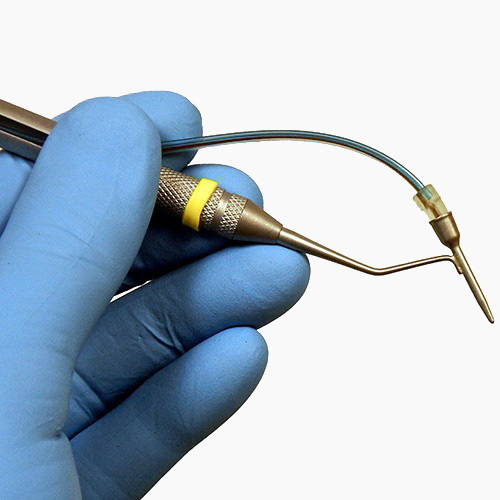 Perioscopy® is a specialised endoscope adapted for the treatment of periodontal disease. Endoscopes are used in many medical treatments like gallbladder surgery and joint surgeries, which allow the surgeon to “see” the surgical site without the need to cut open the body. The use of endoscopes allow a minimally invasive approach to treatment which shortens healing time, minimises discomfort after the procedure and costs much less to perform. 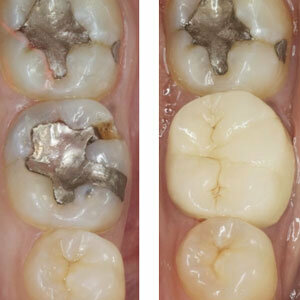 Perioscopy® also shares these benefits in the treatment of periodontal disease. New, custom built facilities – now open! Due to overwhelming patient demand, we have now built a second facility right next door to our current clinic. The new clinic – Kowhai Dental West – houses all of the advanced services already offered at Kowhai Dental. We have now gone from six chairs to 16, so that we’re better able to serve the needs of our community and all of Northland.